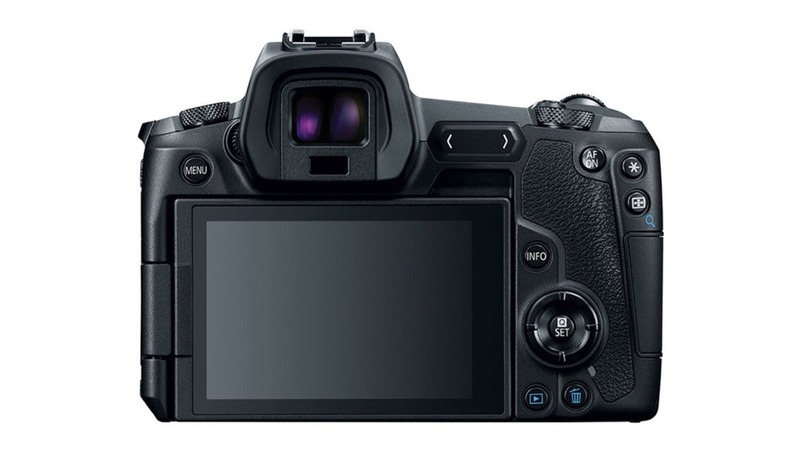 A 100 MP Canon mirrorless body with IBIS would be the first stabilized sensor of this kind of resolution in a standard-sized body. If true, it could rewrite the playbook on ultra-high-megapixel cameras and could pose a serious problem for the medium format industry. Canon Rumors reported a note from Northlight Images about the possibility of an extraordinarily high-resolution mirrorless EOS R body from Canon. Just as the latest 50-megapixel bodies closed the gap between DSLRs and bulkier and pricier medium format cameras, a 100 MP EOS R camera would begin to touch the latest high-megapixel Hasselblad and Phase One resolution limit. 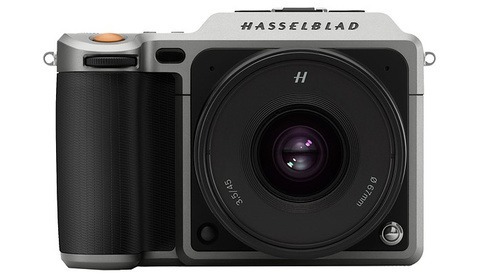 Of course, Phase One recently released the 150 MP IQ4 system, and Hasselblad can't be far behind. Add to this that the 100 MP EOS R isn't rumored to be released until at least 2020 and the fact that you're still talking less surface area on that chip, and it's clear Hasselblad and Phase One will still have the edge for a long time (although they will soon be joined by Fujifilm with its own 100 MP medium format option coming mid-2019). 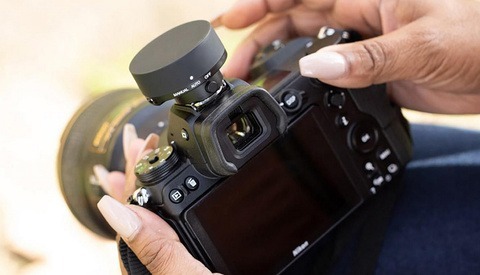 But to have in-body image stabilization would be a huge win for high-megapixel lovers, as those pixels need to be protected as much as possible from any kind of camera shake. Not to mention, you'd get all the other features that come with a smaller mirrorless body, including everything from portability to a bit more than just a single focus point. I am very ready for this. Are you? Without a larger sensor, isn’t this this just wasted data? Or am I wrong and all that info can fit into the FF sensor? Well, if you can fit that many pixels onto the sensor, you can do so, of course (and they can do that). Then there are additional issues of heat dissipation and diffraction and the general smaller size of the pixels, which leads to less DR and low light sensitivity. But the question is if they can develop it to be useful enough to overcome those issues (or if they can also mitigate some of those somehow).